The REI team has had a successful year of delivering real-world impact. 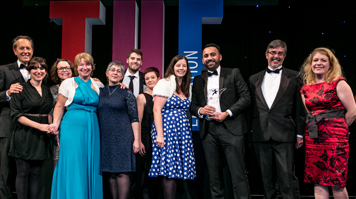 LSBU has been given the award of Entrepreneurial University of the Year at the Times Higher Education Awards. The accolade celebrates the entrepreneurial support offered to students, graduates, staff and the local community led by the REI team, with support from academics across LSBU’s seven Schools. Find out more about the award. Download the Research, Enterprise and Innovation team's Annual Review (PDF File 3,383 KB). 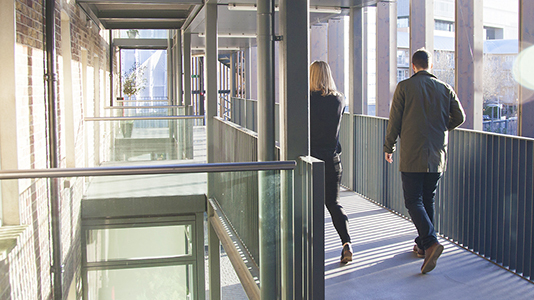 This Annual Review charts the successes of the REI Department, as it prioritises investment into eight key research themes. LSBU is proud of its tradition of transforming communities and businesses. Bringing together Research and Enterprise combines LSBU’s strengths in applied research, community engagement and business start-up, enabling us to provide greater opportunities for the University and those we serve.